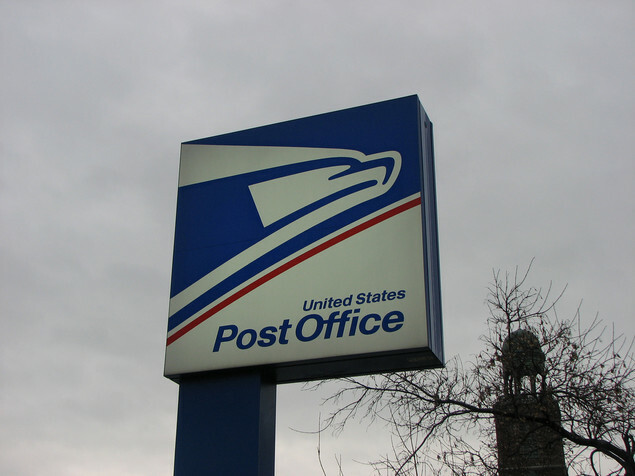 A United States Post Office was the subject of Breaking News when a package was spotted in the front parking area, evacuation for further inspection of the package was authorized. It was around 10 a.m. when the report about a lone box sitting in the middle of the parking lot at 4600 E. Rosedale Street in Fort Worth and authorities were dispatched to the scene. Several investigators were called in to inspect the package as insurety precautions. Notably, today’s scare is not the first of it’s kind at this particular Postal Branch where reports tell of two more packages found in less than 2 months. Fire Department Officials announced that 2 months ago they got reports of suspicious packages at that same branch. This entry was posted in Community, Education, Environment, Government, Home, Journalism, Local, Professional Blog and tagged Fort Worth, Fort Worth Texas, KRLD NewsRadio 1080, NewsRadio, Polytechnic Station, Texas, United States, United States Postal Service. Bookmark the permalink. ← Your Sunday Bread, Can You Go? Will You Go?